NOTE: Be an informed consumer!!! Do your own research, looking at normative groups, reliability data, and validity data of any tool or intervention listed below. Collect weekly progress data on key academic and behavioral variables to monitor student progress. If progress is not seen, change something! Your local school psychologist can help you with this. 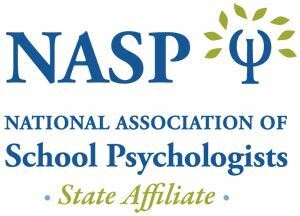 The National Association of School Psychologists (NASP) provides a broad range of resources including links to books, periodicals, a resource library, audio resources and an on-line learning center. Topics include; Special Education, School Safety & Crisis, Mental Health, Diversity and School Psychology. Use this link to access these valuable resources.